The promotion has been extended until July 26th! Avalon Waterways River Cruise Show Special! 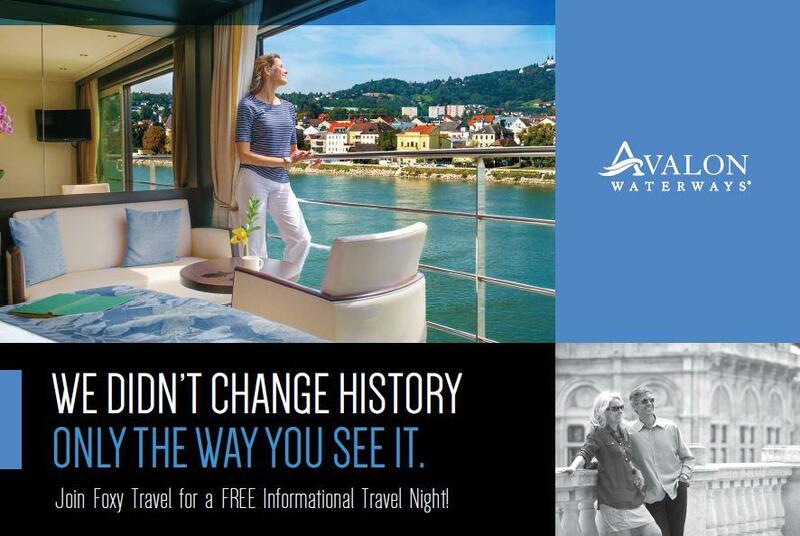 Please see this introduction to Avalon Waterways River Cruises from our info night on May 10th. 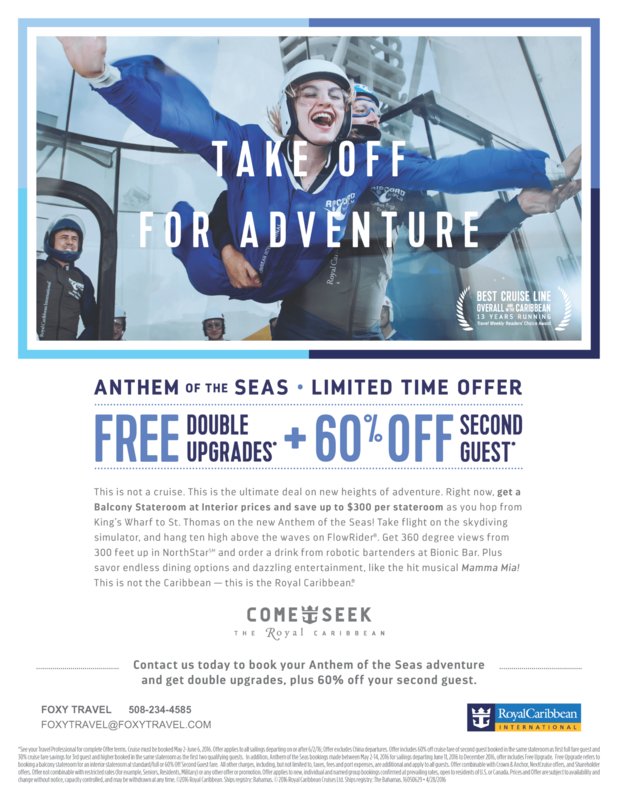 Avalon has given us a great opportunity to extend the show special to our clients! If you would like more info, about Avalon River Cruising, or our show special, contact us today! You see life differently. While others chase what’s popular, you follow your own path. Your own voice has never led you astray. You’ve arrived, knowing what it’s taken to get here. At Avalon, we share your unique point of view. That’s why we’ve designed a cruise experience that’s just a bit different. Spaces are bigger. Views are more epic. Excursions are more enriching. It’s a step beyond the ordinary, but knowing you, we think you’ll feel at home here. Welcome aboard. Whether you’d like a romantic mini-break, an extended exploration, or something in between, with Avalon Waterways, you get to choose the river cruise that reveals the very best of Europe, Asia, South America, or Africa-your way!